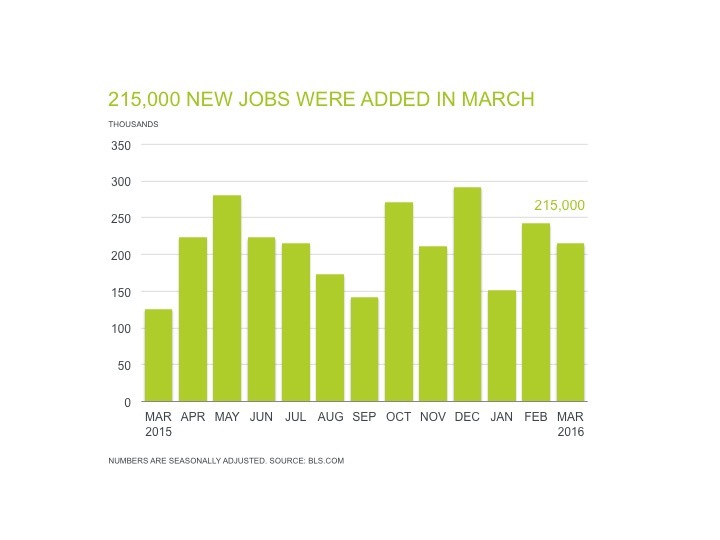 March’s job report numbers typically come in close to 45,000 lower than economists’ predictions, but this morning’s report was a bit of a surprise. 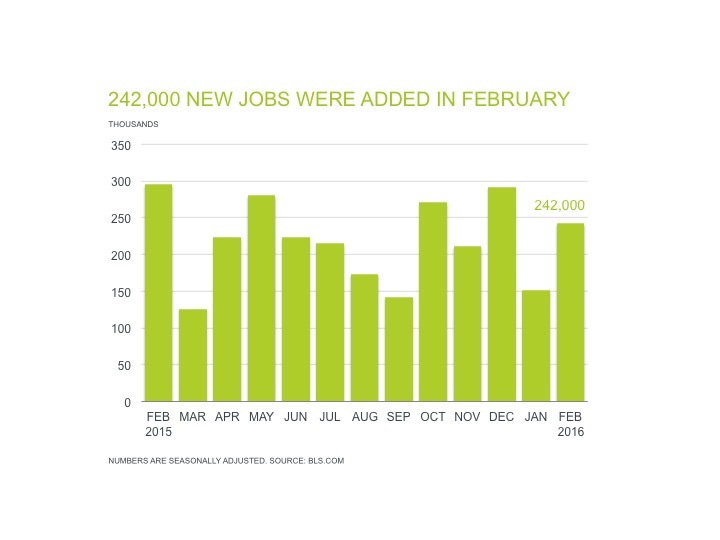 Just over 200k jobs were expected to be added in the last month, but the Bureau of Labor Statistics reported 215,000 jobs were added. This could calm jittery investors and help reassure the Federal Reserve, which is currently weighing further interest rate hikes. For companies hoping to hire non-clinical healthcare, administrative and supply chain and logistics professionals, the market remains extremely competitive. You’ll want to establish yourself as a premier employer to beat out your competitors and hire the right professionals. Making sure to offer the right salary and benefits is the first step in establishing yourself in the marketplace. 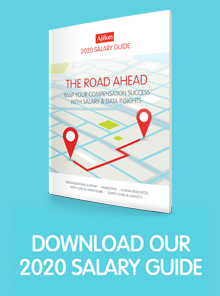 Request a free copy of our Salary Guide – a comprehensive resource for salaries across the industry – to get the latest salary insights that will help you hire the industries top professionals.